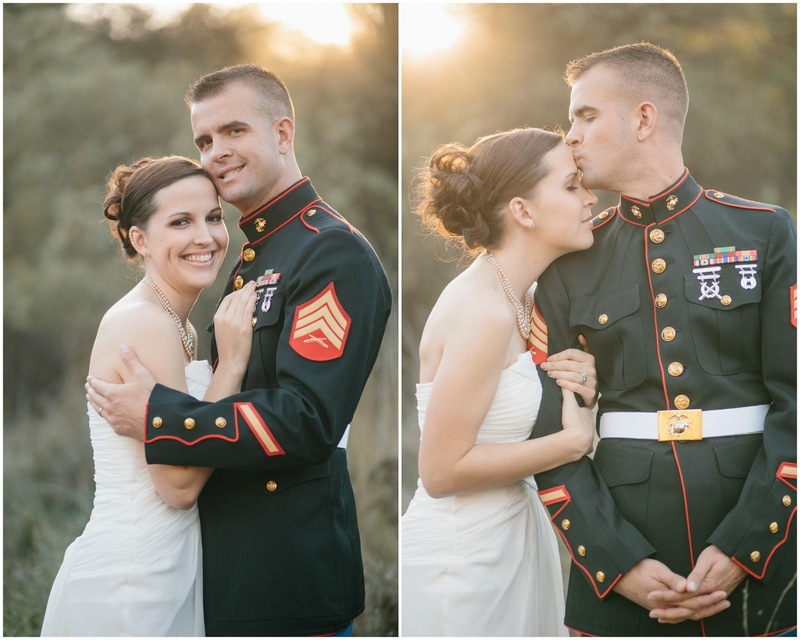 Anniversaries are so much fun especially when they are for military couples who may not have had their dream wedding since they had an intimate wedding without a professional photographer. Well, thanks to Kristen Booth, Tiffany (also a photographer) & Justin were able to have this absolutely gorgeous portrait session! 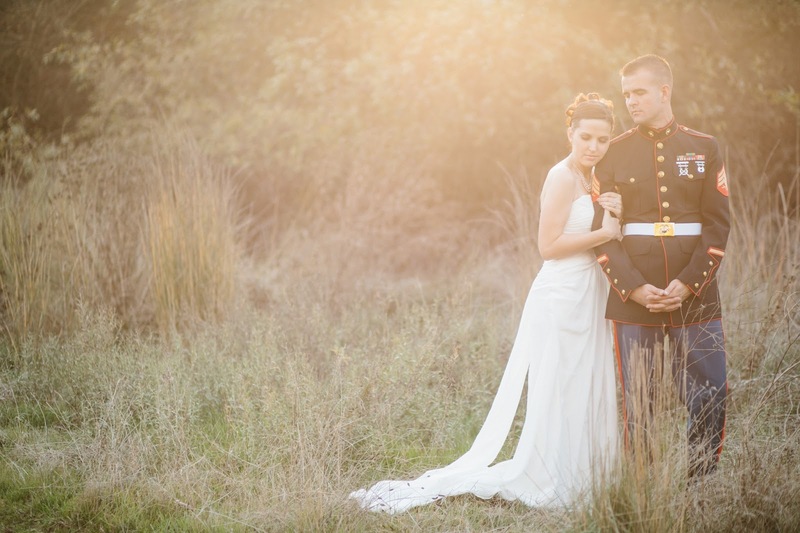 Kristen is a Real Life Fairy Tale Photographer available for worldwide travel, based in Southern California. Her brides don't wear tiaras, have no fairy god mother, & her grooms typically choose tuxes over shining armor....but that's where the real life part comes in. Fairy tales are stories and Kristen wants to tell them. The ones that don't end when the book closes....The real life ones. Make sure you click on her website to be transported into her beautifully crafted fair tale world! Kristen has shared this wonderful love story, "Tiffany and Justin met back in 2006, in their hometown in Kansas. 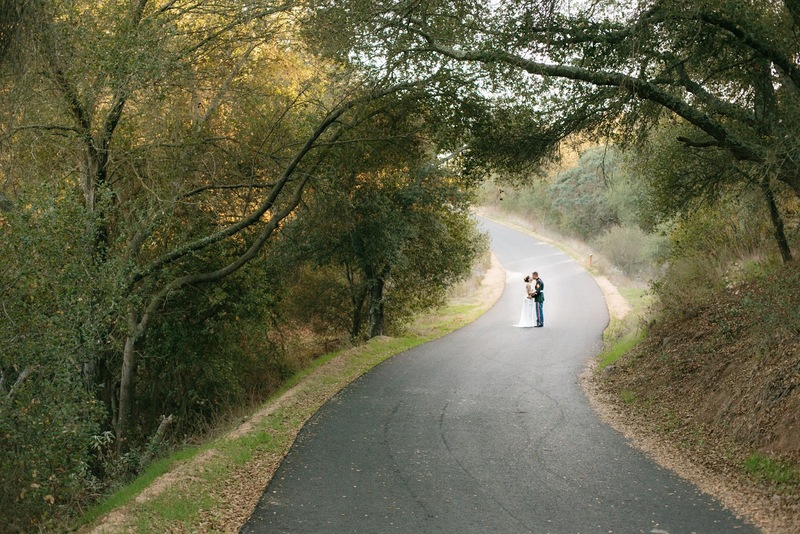 They were both still in high school at the time, but it didn't take them long to realize that this was the real thing and begin to plan a life together. On the new years of 2007, right after the ball dropped, Justin proposed to Tiffany. 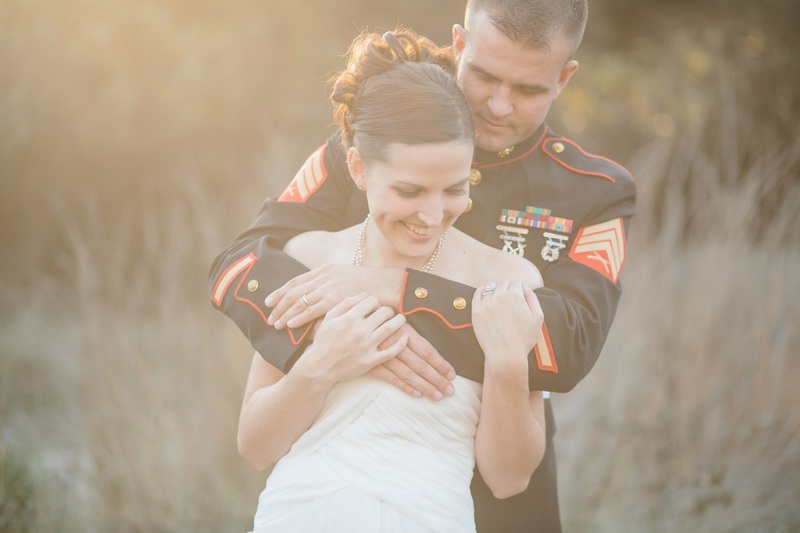 While they started planning for a summer wedding, military orders quickly changed the plans, with an early deployment. 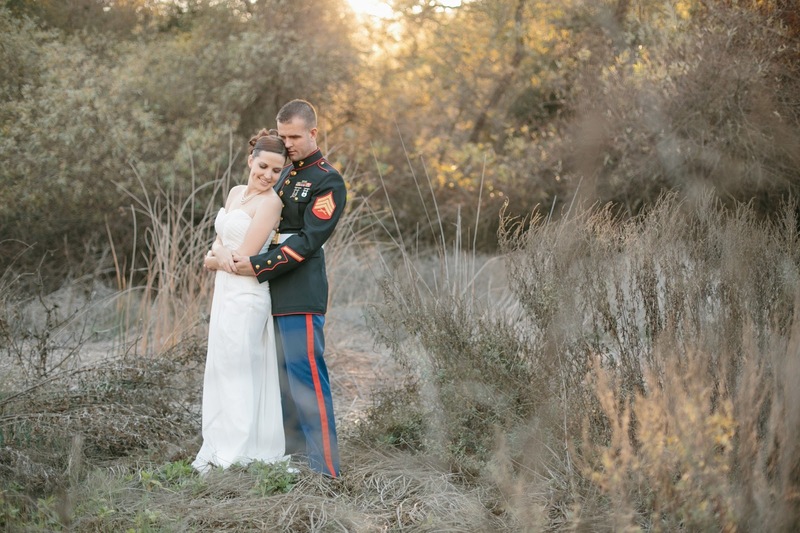 Just days after turning 18, Tiffany got on a plane to California to marry the love of her life and start a new life. On February 17th, 2007, Justin’s family threw an intimate wedding for the couple and the rest is history. Fast forward to today, Tiffany and Justin are now parents to two adorable little boys and recently got the news that a 3rd little one is on the way! Tiffany McNutt is not only a very close friend of mine, but also a very talented photographer. 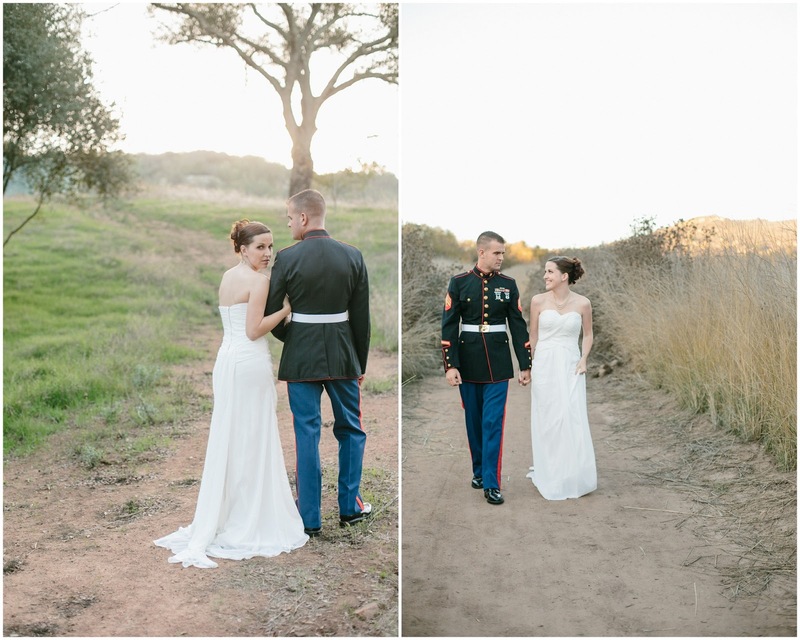 Being in the industry herself, she has always dreamed of having her own wedding photos. 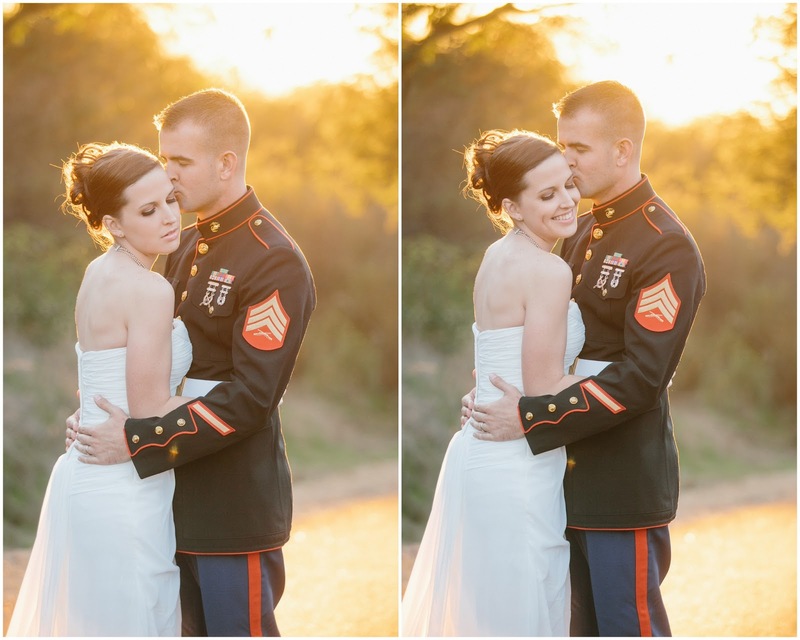 Because of the last minute timing of their wedding, they did not have a photographer and Tiffany wore a wedding dress that she borrowed from a family friend. 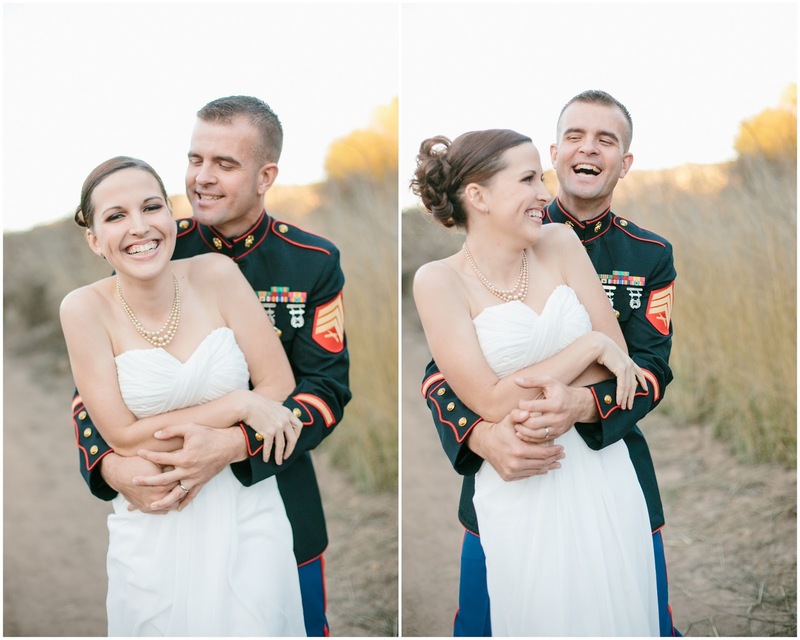 These photos were their chance to relive the magic of their wedding day. But this time, all of the magic was documented! Tiffany also got the chance to shop for her own dress and buy this stunning gown, just for the session. 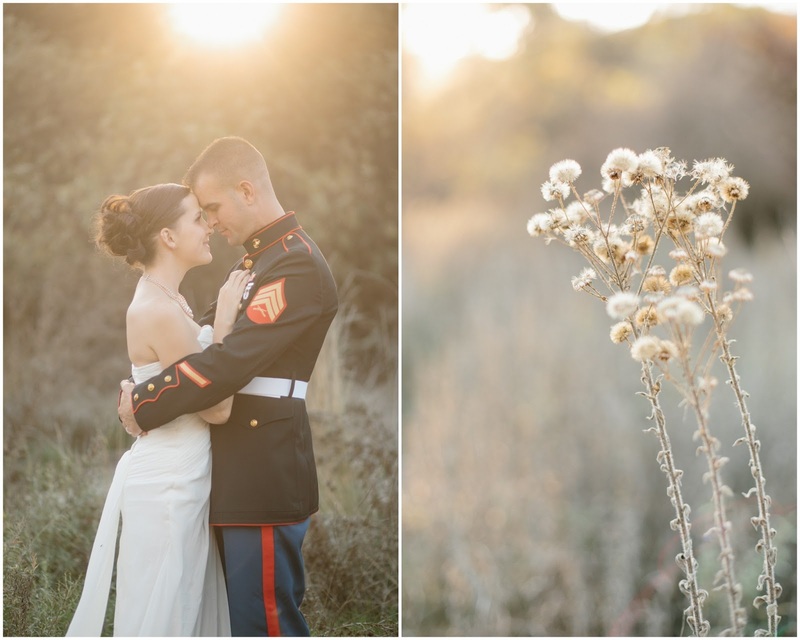 Having the honor of capturing this very special session meant the world to me! 6 years later, Kansas is calling them back home. But this time, with their whole little family. I have been blessed to get to know Tiffany in her time here in California and documenting her little family, since the days when they only had one little boy! I am so sad to see her go, but am thrilled for what the future holds for the McNutt’s." 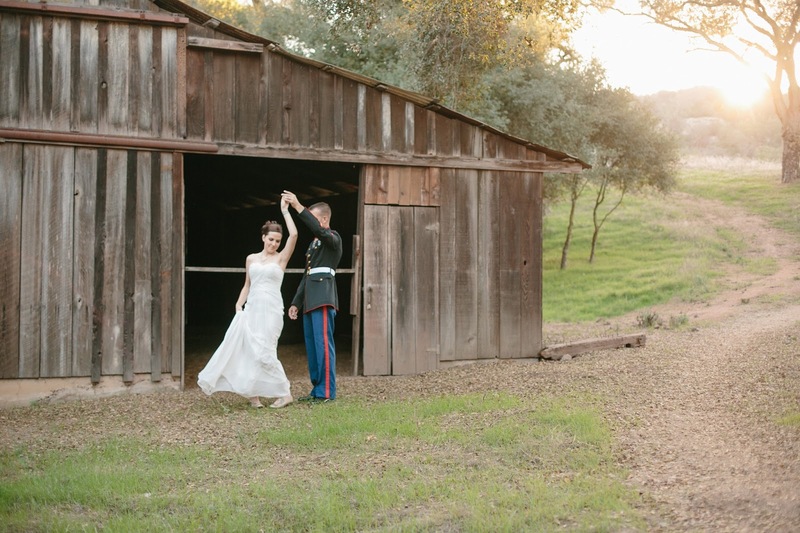 Thank you Kristen for sharing these seriously breathtaking photos of Tiffany & Justin, love the barn too. Plus hopefully we will be seeing some photos from Tiffany too!